South Dakota State made it closer than we’d like, but Nevada improved to 11-0 with a narrow win at Lawlor (5:01). Now, the Wolf Pack will host Akron on Saturday (35:07). Strengthen the Pack President Brad Platt discusses the goals of his organization, why STP is important, and whether we can expect Battle Born basketball uniforms (15:48). 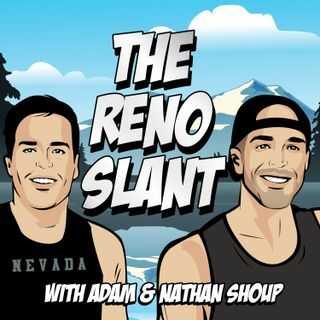 For slants, the Shoups power rank Christmas traditions, Christmas episodes of The Office, and the Vincent Lee transfer (52:13).